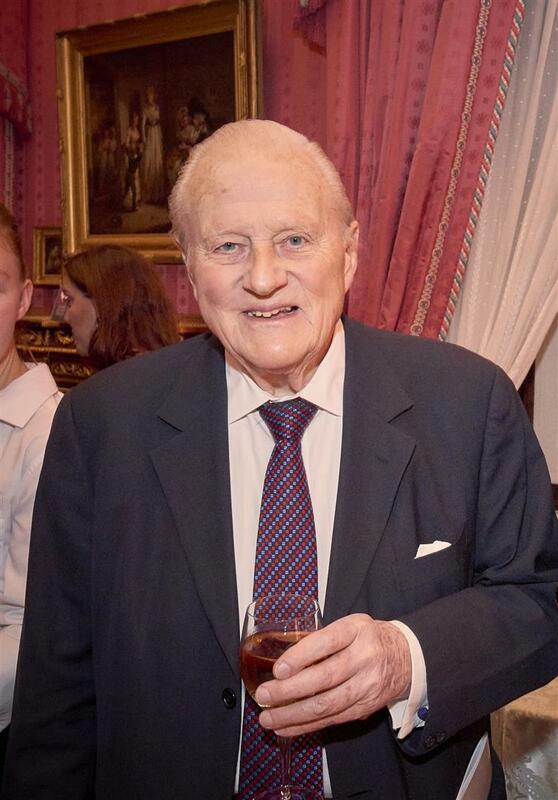 It is with great sadness that I report to you the death of John Julius Cooper, Viscount Norwich, who passed away in London on Friday 1st June aged 88. John Julius was deeply connected to both WMF and WMF Britain. He was an Honorary Chairman of the WMF and Chair of WMFB from its inception in 1995 until 2006. 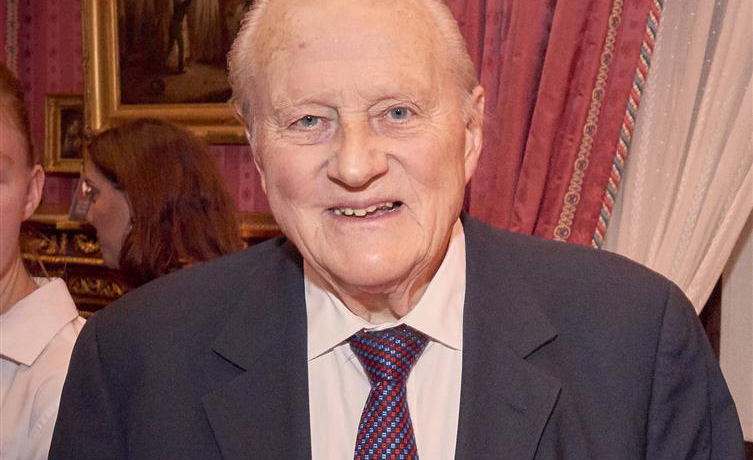 He was honoured with the Hadrian Award in 2005. John Julius loved Venice and was deeply affected by the great floods of 1966. This was WMF’s very first project and where he first encountered the charity. It was some years later that he become chairman of the newly formed World Monuments Fund Britain. With Colin Amery at the helm, WMF Britain’s first project of St George’s Hall, Liverpool was successfully completed. Under his chairmanship the charity carried out several outstanding conservation projects, including the restoration of Nicholas Hawksmoor’s masterpiece, St George’s Bloomsbury. He is survived by his second wife, Mollie Phillips, to whom he was married for nearly 30 years, his son Jason, and two daughters Artemis and Allegra. We were last in John Julius’ company at the end of last year whilst at the WMFB fundraiser held at Wallace Collection. Still a passionate raconteur despite his advancing years, his charming manner lit up the room. He will be greatly missed by WMF Britain staff, our colleagues in New York and trustees past and present.